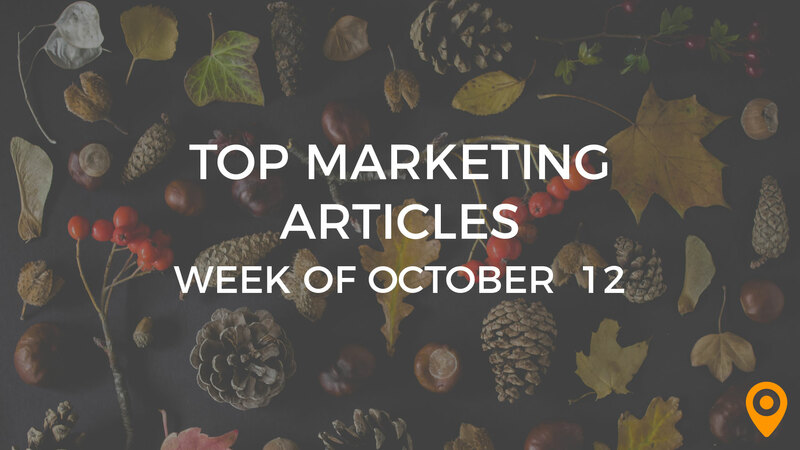 This week’s roundup includes tips to enhance your brand’s visibility by leveraging Email Marketing, make your Social Media Optimization efforts effective, and improve your Online Reputation. Learn how to create an effective Content Marketing strategy and rank higher in Google’s Local Search. We’ve covered all of this news and, much more, below! 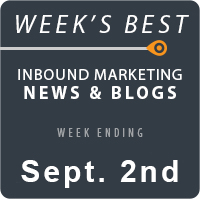 Charles Musselwhite shares the top lead generation tips for growth minded insurance agencies. 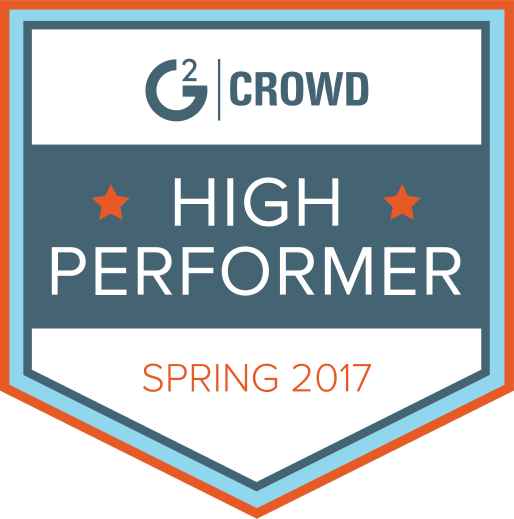 Josh Krakauer goes over how to drive 4x ROI through chat-based social media contests. Rav Kang evaluates the Hemingway Editor. Robert Weiss discusses how video can be used in B2B Sales. 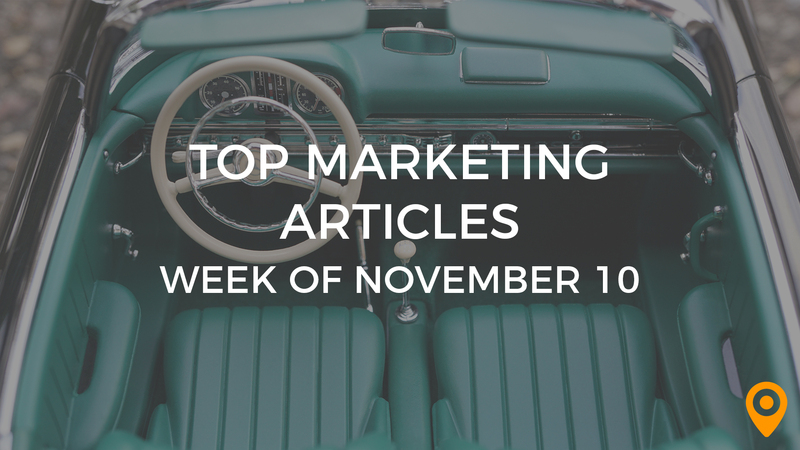 Follow these Top Automotive Marketing Influencers for industry news, tips, and strategies. Learn how to create an effective Content Marketing strategy, from Kyrac’s blog. Annie Pilon discusses how strategies such as performing a Content audit, earning high quality links and boosting engagement on social media, can improve your Content Marketing strategy. Ann Gynn offers guidance to help marketers use data efficiently for making their Content persuasive and trustworthy. Follow the valuable tips from Robin Maylone to improve your art of writing Content. Matt Dittbenner discusses how introducing a secondary action into the Conversion path can help marketers capture more leads and customers. Learn how to increase Conversions by making suitable changes to the design of your website, from Stephen Chong’s blog. Jaykishan Panchal’s blog presents creative ways to improve Conversions using thank you pages. Urvish Macwan highlights how strategies such as starting a blog, using chatbots and adopting sales funnel analytics, can generate more leads for your website. Ronny Dsouja lists the strategies to create landing pages that can generate more leads for your website. Andrew Goebel draws special attention to the Email Marketing trends that are expected to impact your business in the year 2019. Pete Kennedy highlights how Email Marketing provides guaranteed delivery and generates ROI, making it an integral part of your online marketing strategy. Learn how to enhance your brand’s visibility by leveraging Email Marketing, from Kevin George’s blog. Mason Stout’s blog presents easy ways to help marketers rank higher in Google’s Local Search. Irina Weber provides helpful tips to improve your Local search rankings within Google features. Dawn Anderson offers practical tips to help marketers prepare for Mobile first indexing. Junaid Ratyal’s blog provides an overview of Mobile first indexing, and lists the techniques to evaluate if your website is ready for Mobile first indexing. Johannes Selbach discusses the impact of Mobile first indexing on your rankings on desktop, and emphasizes the need to have same content on desktop and Mobile versions of your website. Fadi Tawil discusses why it is important to actively engage your followers, have web pages optimized for SEO and monitor company’s online profiles, for improving your Online Reputation. Follow the tips from Rilind Elezaj to strengthen your Online Reputation and grow your business. Learn how to increase the Organic traffic to your website and your site’s SEO score, from Gyan Ranjan’s blog. Ted Bigham discusses how strategies such as improving website content, updating old blog posts or links and adding alt tags to images, can boost your SEO efforts. David Reimherr offers guidance to choose the right Social Media platform, and make effective use of Facebook and Instagram for promoting your business. Kimba Cooper highlights ways to work on Social Media in a constructive manner along with tactics that help save time and avoid distractions of auto playing videos. Vikram Singh Bisen emphasizes the need for sharing original content and studying the behavior of your followers, to make your Social Media Optimization efforts effective. Brennen Bliss discusses how customized art, broken grid layouts, bold color schemes and integrated automation can work wonders for the Design of your Website.